Avoid problem areas. Before you head out, make sure you check the weather, events in the area, construction notices and potential road closures. The summer is a popular time for outdoor events, street festivals and fundraisers, all of which can impact your route. A recent survey shows people say construction is their biggest challenge when driving in the summer, followed by increased traffic. With this in mind, make sure you plan your route ahead of time and get coverage for yourself accordingly with the right car insurance from PC insurance for the unexpected. Don’t get hung-up on the route. Try to keep a flexible mindset when it comes to how you’ll get to your destination. Plans change, construction gets in the way and weather is always a factor. You may run into some detours, so preparing yourself with alternative routes in your mind’s eye, your GPS, or with a passenger’s mapping app, may help make your journey less stressful. Have fun. This might seem obvious, but it’s important to remember to have fun on your road trip. Remember you’re taking this holiday for a reason. Enjoy the beautiful countryside, local food and time with your travel companions as you head out on the open road. 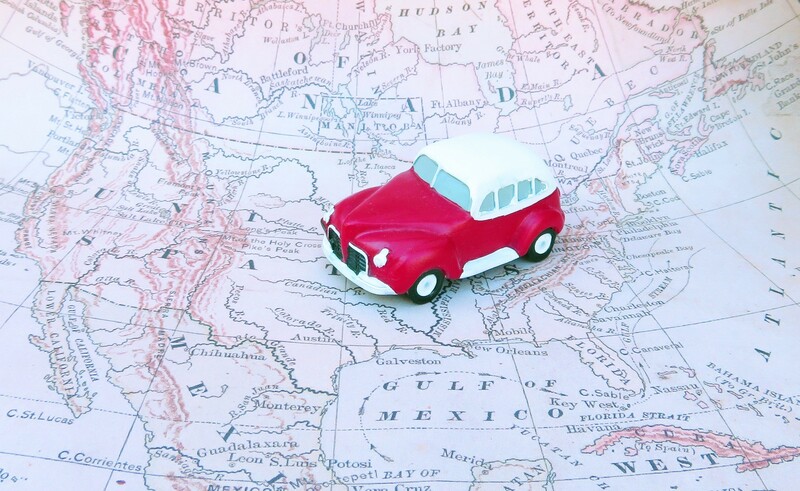 Read this to save money on your next road trip. Previous articleFernie Alpine Resort Opens for Summer on Saturday, June 23rd! Next articleShakira’s Miami Beach Contemporary Home!